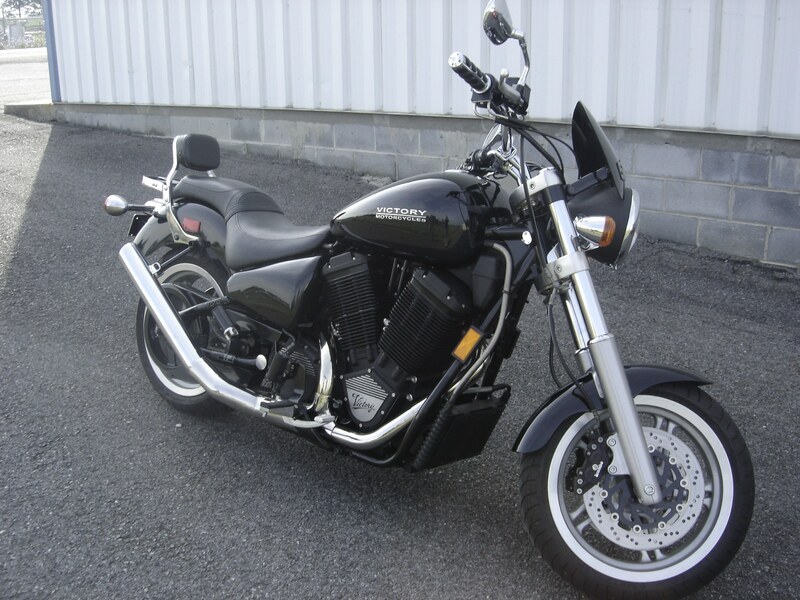 2000 Victory V92SC. 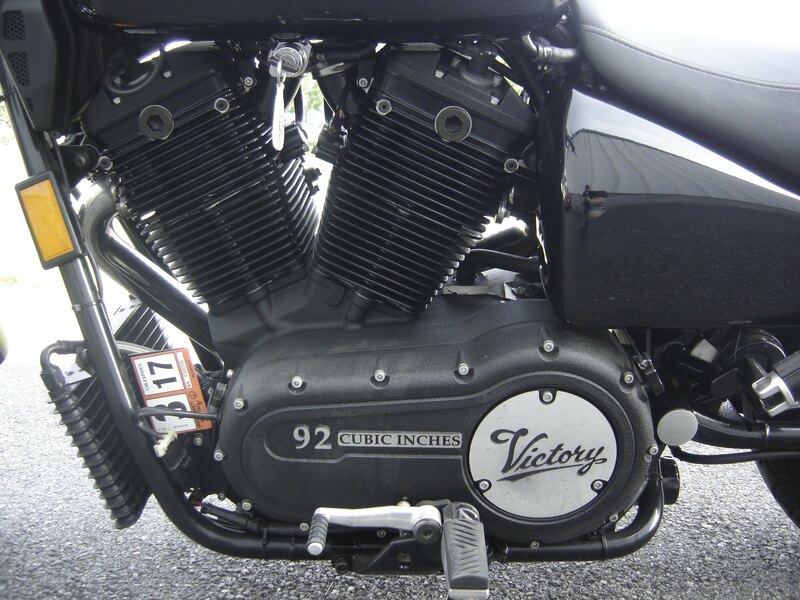 92 Cubic Inch Fuel Injected V-Twin, Air/Oil cooled engine. 5 Speed Manual transmission. 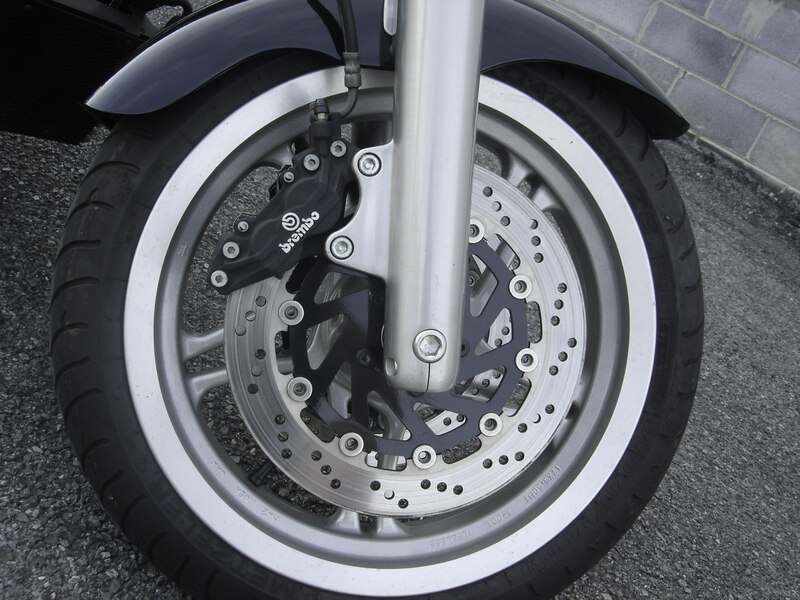 Dual disc Brembo front brakes, single disc rear. 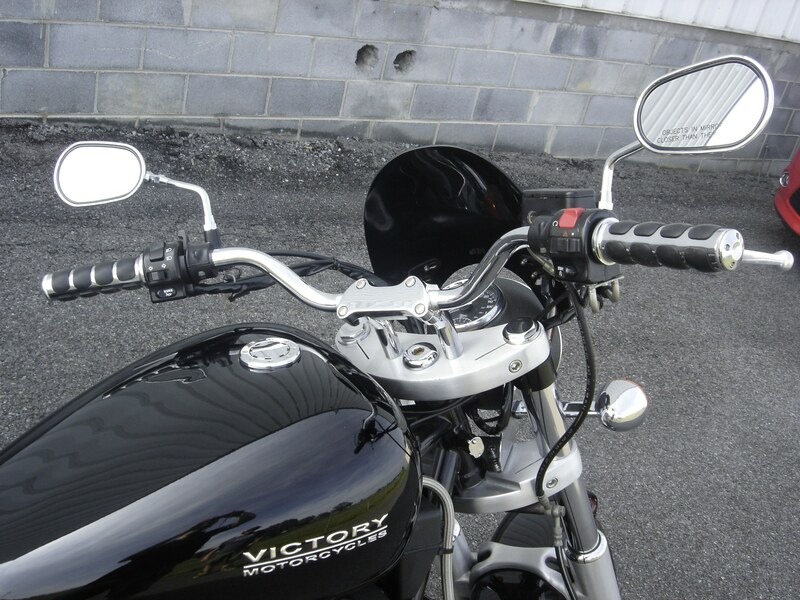 Equipped with Stage 1 Exhaust, Luggage Rack/Sissy bar and windshield. Metzeler Roadtec Z6 tires, fully serviced and ready to ride! 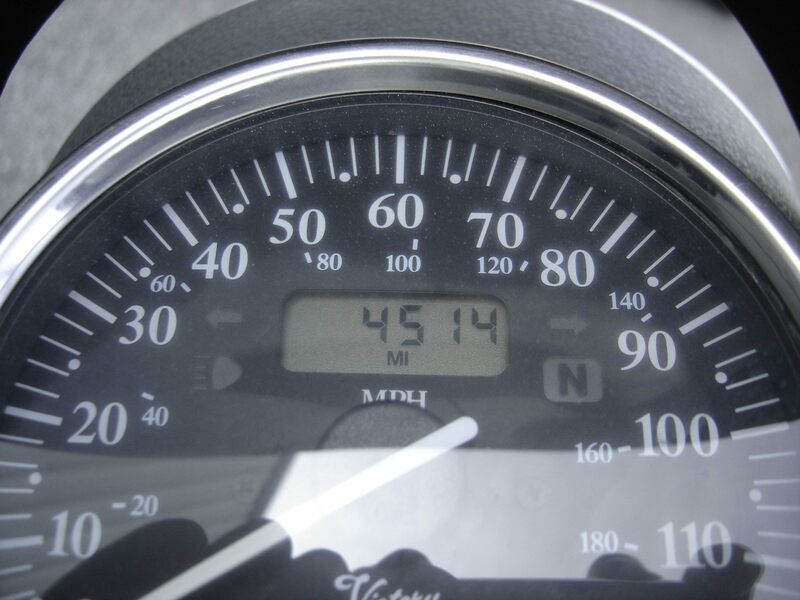 Only 4,514 miles. 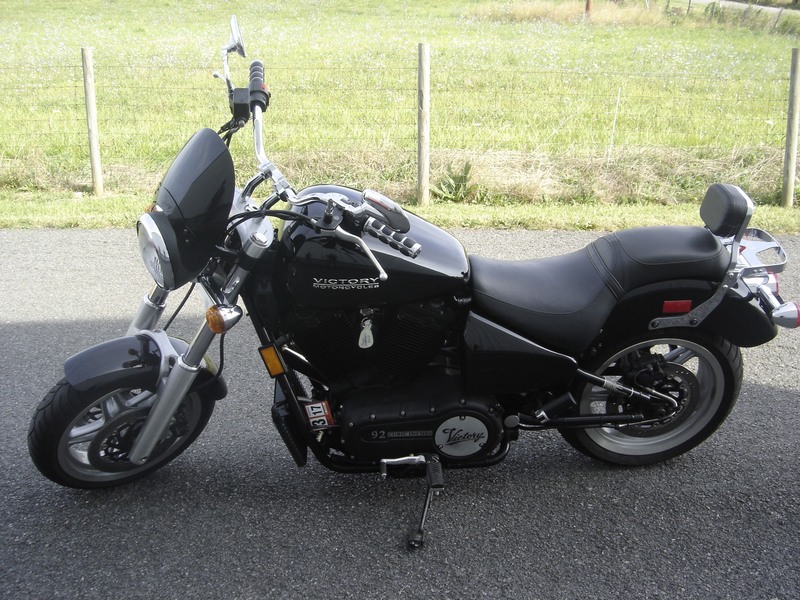 Just $3,995! No hidden fees.